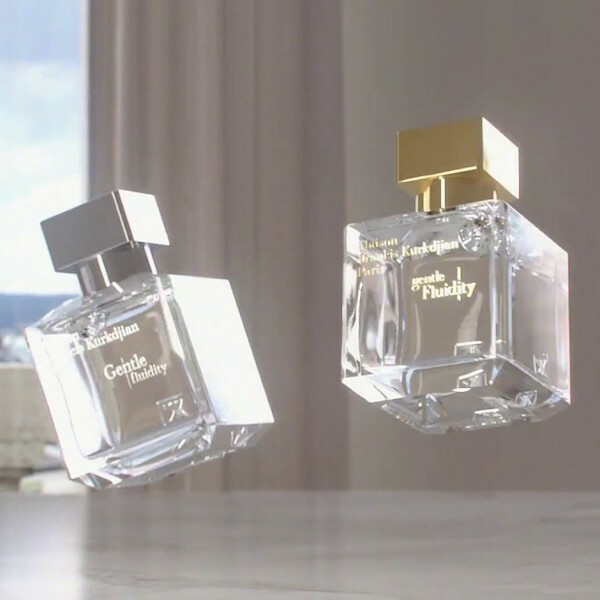 Luck will only carry you so far, of course – but this stunning debut fragrance has ensured that the scent of success is most definitely wafting his way. Born and raised in an extended East London family, John began working for his father before he was old enough to leave school, entering higher education, as he says, ‘late and non-traditionally’. Unable to fund postgraduate study, he embarked on what he calls ‘an accidental corporate career’, more happily, along the way, meeting his civil partner and eventual husband, Andrew. From corporate life, a more creative path beckoned – as a novelist, with seven books eventually published – but the world of finance called once again, and he worked in the US and Australia for a number of years, before returning to the UK in 2008 as the Managing Director of a global business. 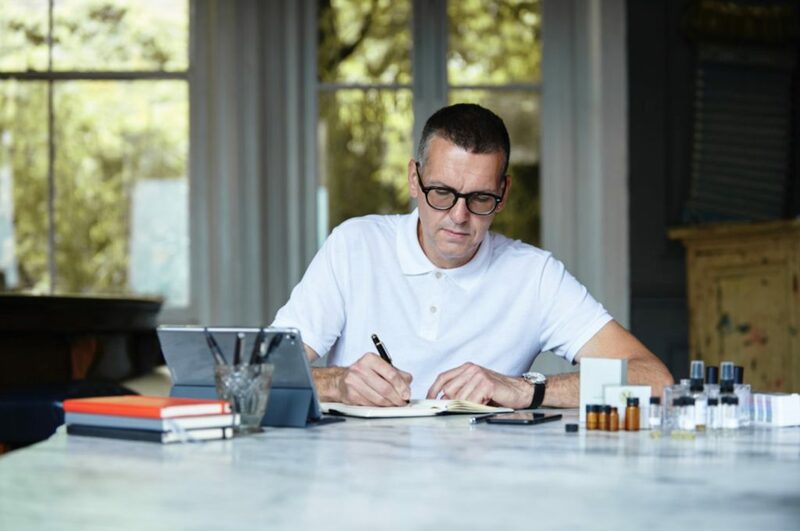 It’s often those who love us most who see where our hearts are truly headed, and at the end of 2014, and at Andrew’s suggestion, John began seriously pursuing his lifelong passion for perfumery. 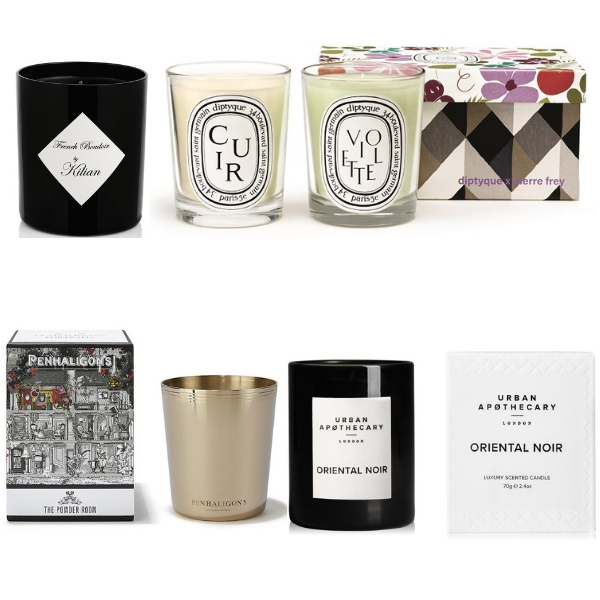 John founded the house of Modernist Fragrance. ‘I was ready to do something new, to smell something different…’ John asserts, and soon he was working out of the spare room, contacting suppliers, liaising with manufacturers, learning (the hard way) ‘the surprisingly many and mobile parts that go to create a fragrance.’ This meant years of ‘research, planning, formulation, compounding, branding, design, manufacture, packaging, sales channels, shipping, service.’ And, more romantically, reconnecting with his long-cherished sense of smell. 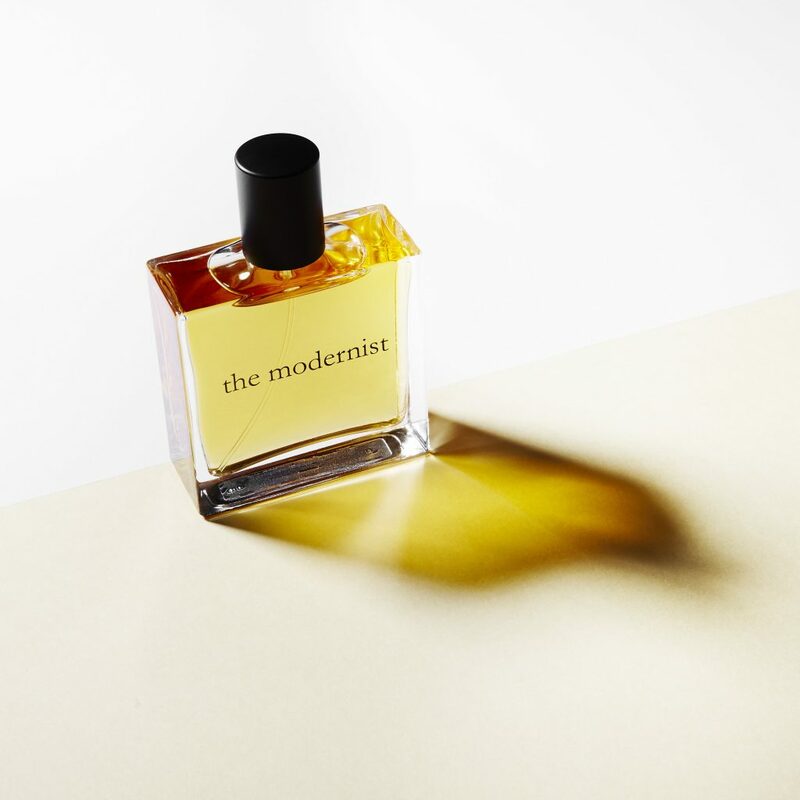 Designed to be genderless, complex enough to be inescapably memorable but never allowing the integrity of the wearer’s character to be compromised – this was the true ethos of Modernist Fragrance. 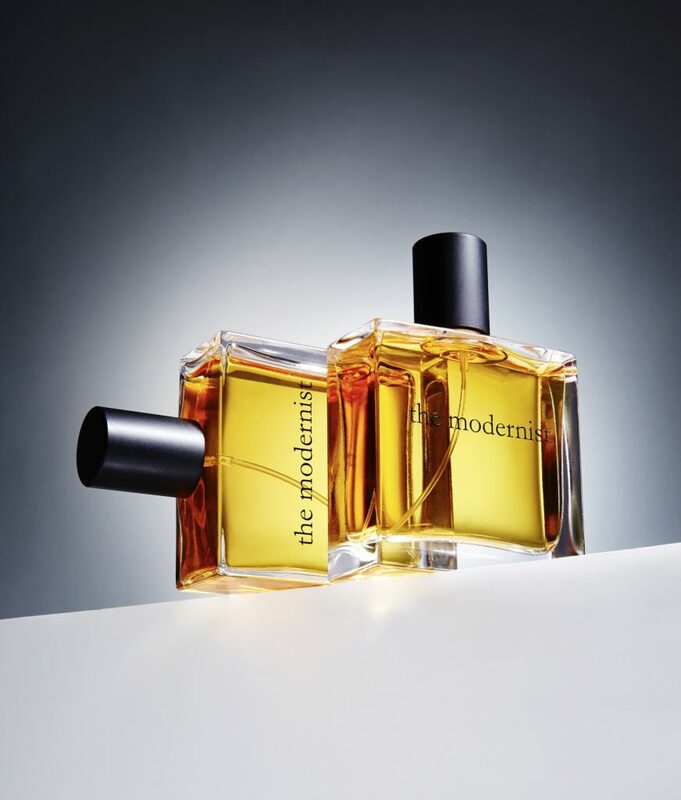 And it shaped the first scent itself, simply called The Modernist. An elegantly intriguing journey from floralcy through fruitiness, it somehow feels exotic yet familiar, with citrus dominating the opening, then a succulent greenness dripping with juice. Freesia carries the composition forward until the haze of notes flicker to dry frankincense, assured labdanum and a woodiness that trails for hours. ‘The Modernist gets you noticed when you choose – and maintains a discreet presence any time you want to,’ John smiles. His passion ignited, and with the results of his labour delighting press and public alike, John Evans has further scented cards up his sleeve. We say: watch this space. But for now? Enjoy exploring this very special – and yes, utterly modern – new perfume house.